A few weeks ago I was browsing the shelves of Tesco and came across this new book! 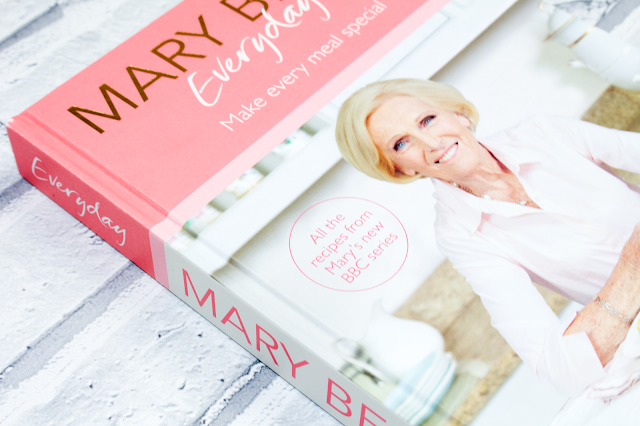 I picked it up straight away as I'm a big fan of Mary Berry! I had no idea it was to go along side her new show (even though there is a big sticker on the front of the book). 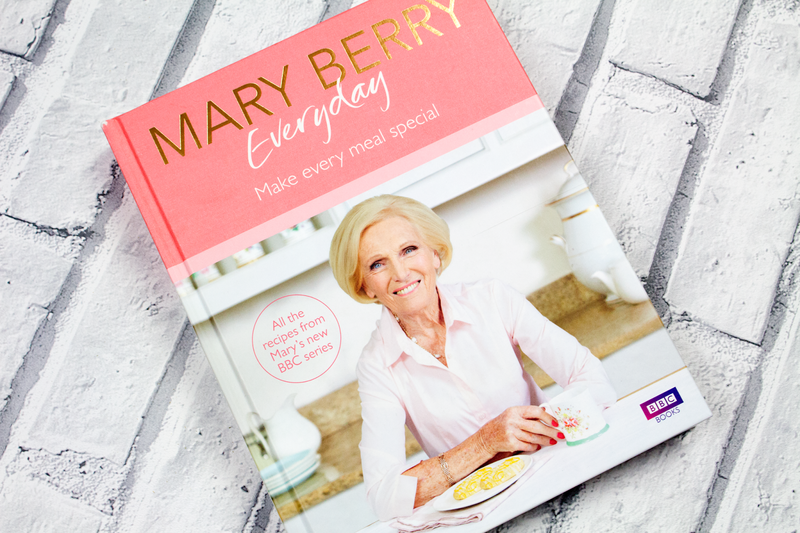 I've already made a few recipes from the book and they are so easy and quick to make. I bought the book from Tesco for £10.00 on an introductory offer - I'm unsure how much it is normally. 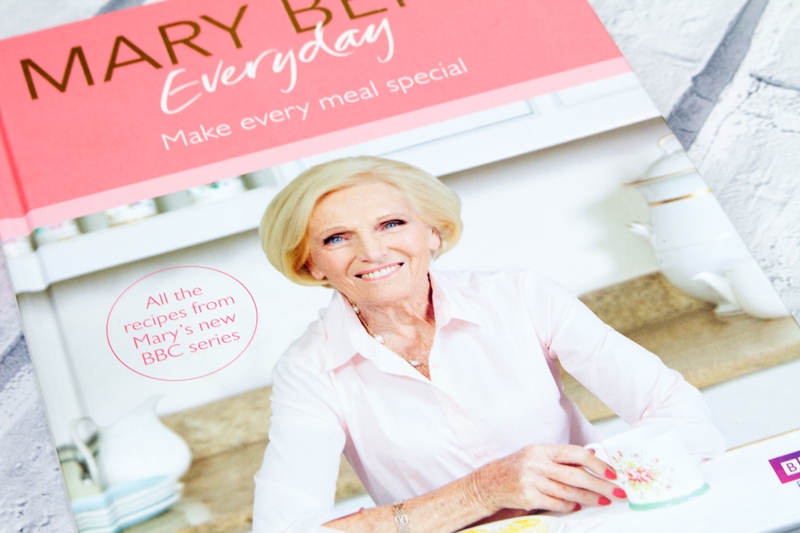 It is well worth the money and there are also great tips with each recipe. There are also sections on cupboard staples, weight and liquid conversions and what equipment to have in your kitchen to make your life easier. As I mentioned above I have made a few recipes from the book already - a couple that I have posted on my blog are: Herbed Quinoa & Bulgar Wheat Salad with Lemon & Pomegranate and Panang Chicken & Rice Stir Fry. Let me know what you think in the comments below and if you have bought or made anything from her book!